Continuing on from Vol. 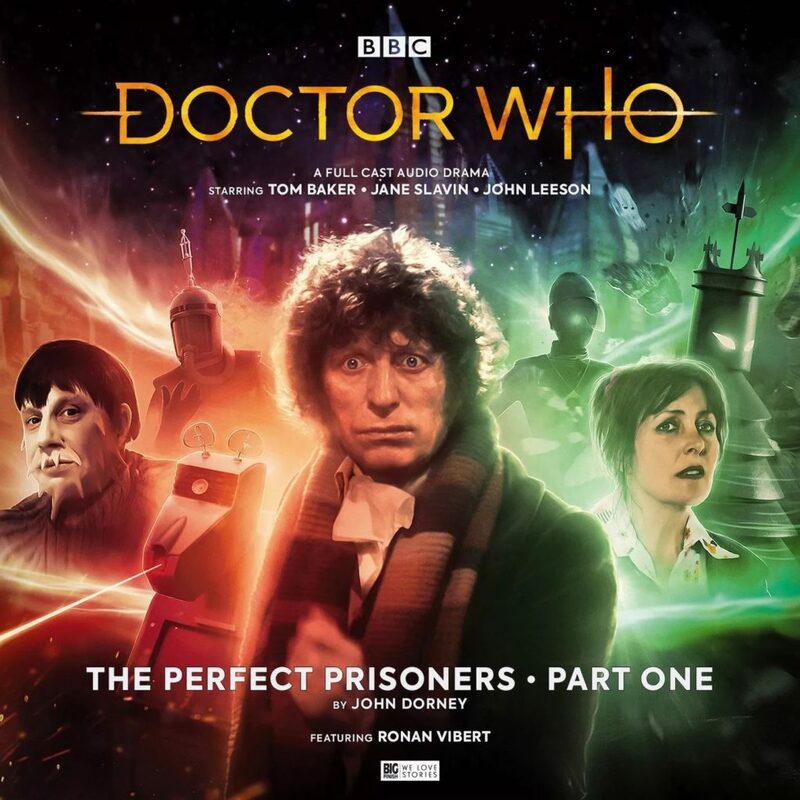 1’s The False Guardian, we pick up the action where the Director seeks and wreaks vengeance on the Doctor. 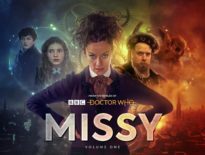 The Director (the always entertaining Jon Culshaw) is an unstable, petulant, delusional, would-be-power-broker, who is his own worst enemy. He takes after his father. Of course, I refer to his title rather than his real name, or that of Colloon’s alter ego, just for the sake of possible spoilers. Elmore (Blake Ritson) continues as the over-the-top scientist for the institute. He’s not quite at the top of the Zaroff Meter, but close. To be honest, I was less than impressed with some of the technical work presenting the voices done over intercoms, as it was a bit hard to hear in contrast with everything else. Small quibbles though. I find that I’m not too fond of diversionary side trips in general. 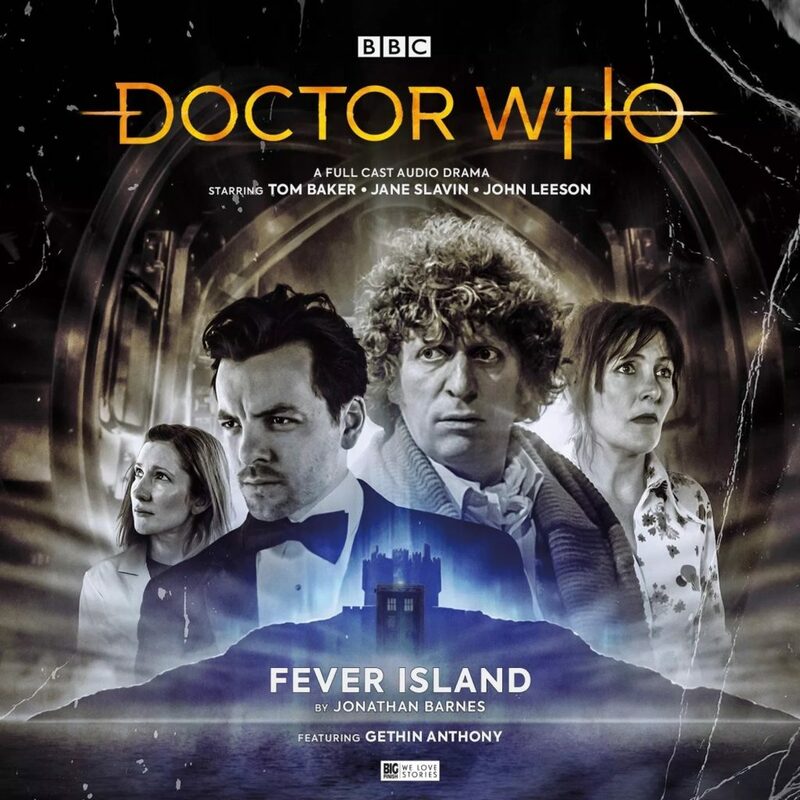 Fever Island is one such a side trip. We’re not only torn away from the main story once again but plunged into a cliched, James Bond riff. While this had me rolling my eyes a bit, I should have had a bit more faith, as the story concept does pay off in the end. Overall, a mildly entertaining venture. The two biggest things it has going for it is an interesting and fairly unique threat for one and a decidedly different use for K9. Aside from that, serviceable performances all around, and as it’s a two parter, only a brief diversion from the main story. 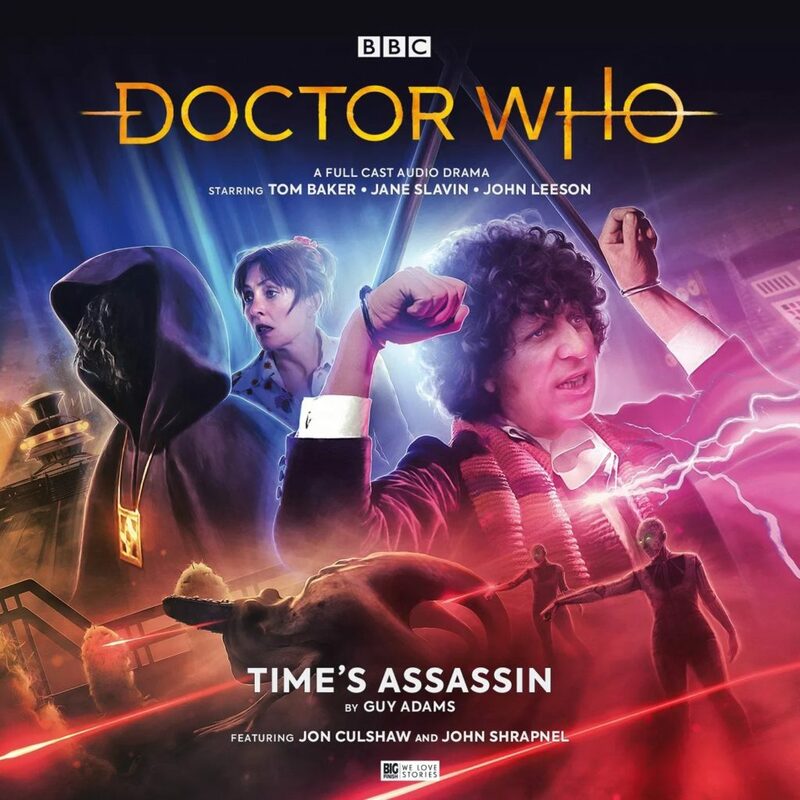 The Fourth Doctor Adventures: Series 8 ends with a bang! This was a treat. We start out smack-dab in the middle of an adventure, with missiles, bombs, robots, a countdown, a chase on-foot, and death. And that’s just in the first 5 minutes. Seriously, we’ve talked about this. The delegates are all realised quite wonderfully. Dorney certainly did do his homework, correctly identifying all the delegates, their looks, and even those that took over for the deceased members of the previous council. I tip my hat to him. Mr. Dorney also had the intriguing idea to play up the delegates’ many extraordinary alien physical abilities. Some, so brilliantly, that I seriously would love to have this story animated. Part 2 ends with a bit of a shocker – close to what I was imagining but with a nice twist. The main threat in the guise of Zaal (a properly sinister Ronan Vibert) and the actual Master Plan is quite the undertaking and, yes, epic in scale. There are many homages and tie-ins to The Daleks’ Master Plan, and because of that, it adds to the massive scale of the production. 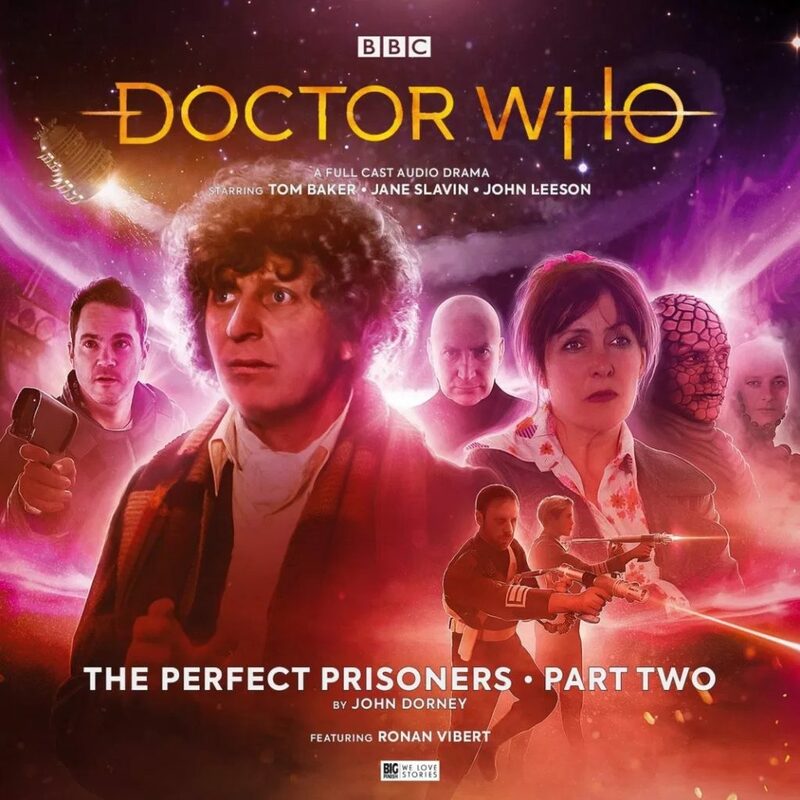 This being the only four part story of the entire 8th series also allows the scope to expand and take us around the galaxy. As for who gets notable mentions, Tom has plenty of his patented humour but also quite a bit of the ol’ youthful fire when he rages at injustice. Jane Slavin pays off her performance as Ann quite well and she, Baker and Leeson are a well oiled machine by this point. I also have to give a nod to Christopher Naylor, Timothy Speyer, and Francesca Hunt for giving voice to several secondary characters but mostly for bringing to life members of the Syndicate, late of the Galactic council. This really is the culmination of a 16 episode season. Even the side stories, diversions though they may be, helped add content to Ann Kelso. It can be said that this character truly comes alive this time around. True, they probably could have just produced The False Guardian, Time’s Assassin, and this four parter and packaged them together, but I see now the wisdom in splitting things up. There was method to the madness. 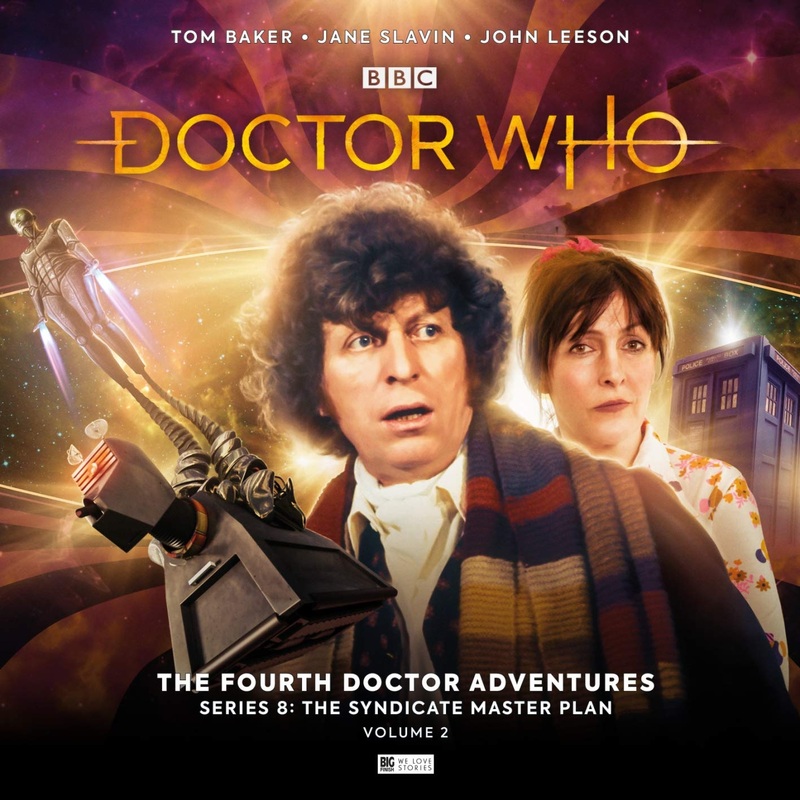 I suppose what I’m trying to say is that even, with the few side trips and diversions, The Fourth Doctor Adventures: Series 8 – The Syndicate Master Plan is worth it. Briggs and company did stick the epic landing. 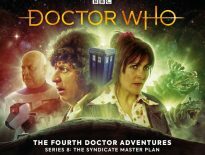 The Fourth Doctor Adventures: Series 8 – The Syndicate Master Plan: Volume Two is out now from Big Finish.